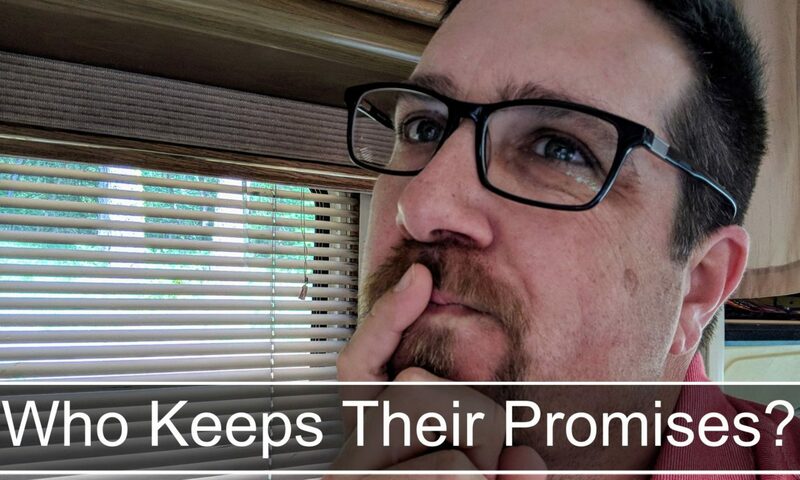 Does God really remember all the promises he makes? If He does remember them all, then does he keep them all. Several times in the book of Deuteronomy, God reminds Moses that he remembers what he told his fore fathers. ← Where Do You Spend Your Time?